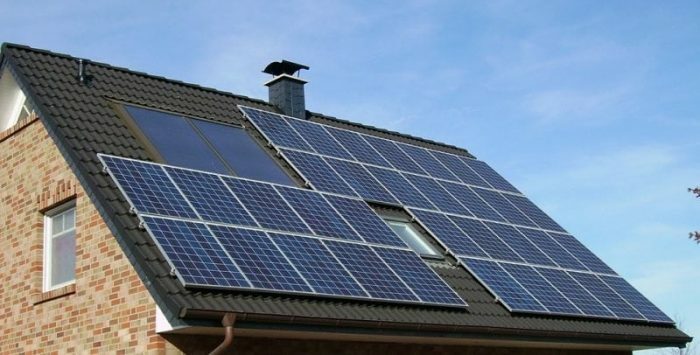 Solar energy pros and cons make it a good option in some circumstances and not in others. Some solar energy pros are environmentally friendly, no noise, and a passive energy source. 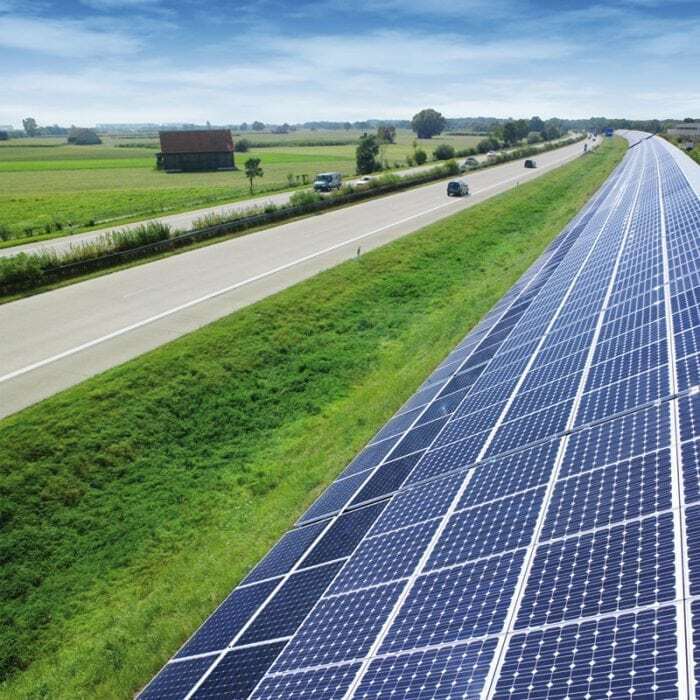 Some solar energy cons are high upfront costs, the requirement of sunlight, and intermittent energy. 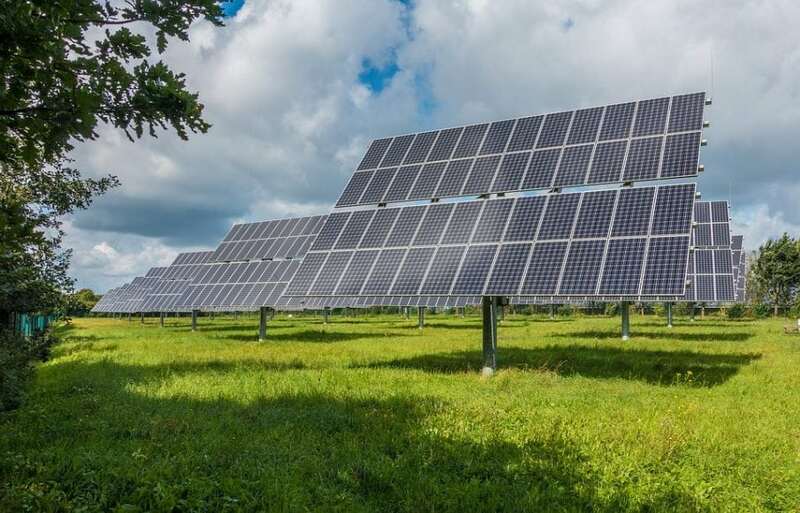 Though there are many benefits to investing in solar energy, there are also some known drawbacks. The drawbacks of solar energy include the following.